"GET in and get it done." 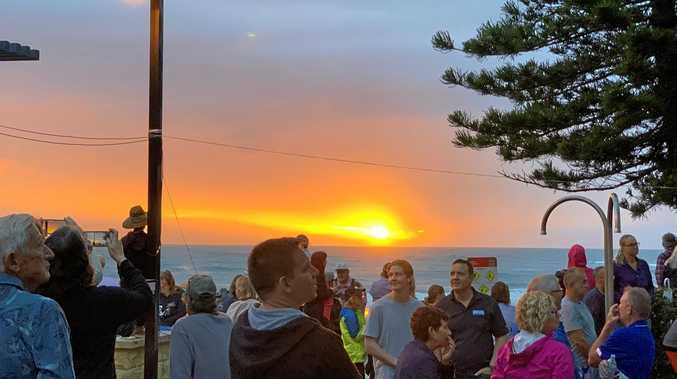 That's the mantra for Jess Ross, who recently took out the top spot in an F45 Training Bundaberg eight-week challenge. 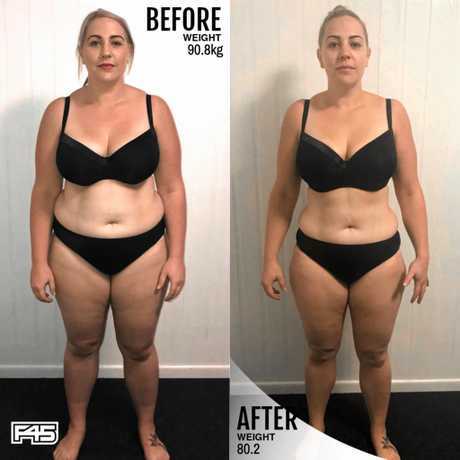 Since joining F45 Training Bundaberg in February, she said she has lost 24kg, 10 of which she dropped during the eight-week challenge. Ms Ross said her goal heading in to the competition was to lose 8kg in eight weeks. Ms Ross said she first joined F45 because of the structure. 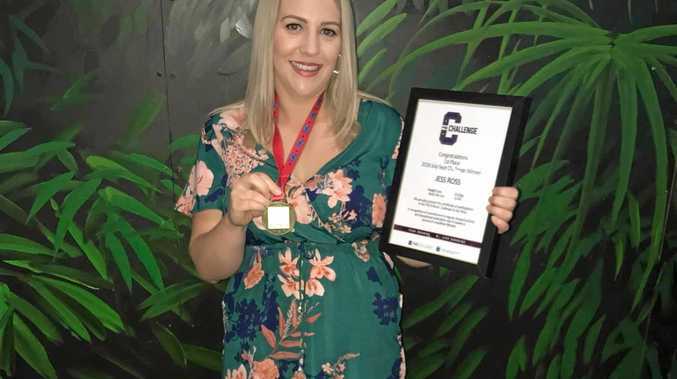 "The reason I joined F45 is because I like exercising, but I like being told what to do, because I don't really know what to do when I go to a gym," she said. "F45 is really good because they have classes and the instructors and it's easy you just go in and do what they tell you to do. "The high intensity gives you fast results, and it's 45 minutes - you just get in, get it done and go home." Ms Ross said the trainers were encouraging and the other benefits included increased energy, cardiovascular fitness and strength. "I'm feeling more energetic for sure, through F45 they have a challenge portal which you are able to access as a member and there they've got nutritional tips, expert advice and meal plans," she said. "It's a whole package, value for money for sure." Throughout the eight-week challenge, she said ran her first 10km in the Cane2Coral event. "I ended up running, almost the whole thing and I felt like I never would have done that before," she said. "Now I just want to run more." Ms Ross said she knew after the third day of her two week free trial she'd join and encourages others who are thinking about trying F45 to give it a go. "You've got nothing to lose, except 24 kilos like I did, that's the only thing you've got to lose," she said. "I'm a student nurse and beautician. I have my own business," she said. "So it's about being a role model for people I'm interacting (with) daily to be healthy."